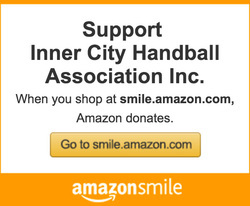 Ever since 1994, ICHA has gathered handball players from the tri-state area of New York, New Jersey, and Connecticut at a celebratory evening to support a cause that we all believe in: to continue and grow handball. This year, we want you to be a part of our 25th Annual ICHA Fall Handball Gala, a night filled with awarded handball players, handball supporters, music, and celebration. This fundraiser event will feature awarded junior and adult players that have shown outstanding performances in the 2019 tournaments, supported handball through training and competing, and remained as positive role models for others. We will also be awarding top PSAL and CHSAL coaches and supporters of handball that have been a big part of keeping handball alive amongst young players. By attending this event, you are opening the door for the next generation of young handball players that will have access to affordable tournaments, free clinics, and inexpensive handball equipment. 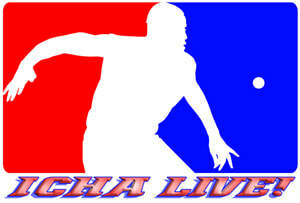 Will you be a part of the cause and support thousands of young players and keep handball alive?